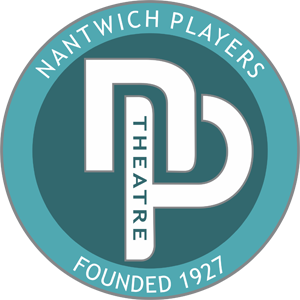 Stand by for mayhem as the Farndale Avenue Housing Estate Townswomen's Guild Dramatic Society - aka the Nantwich Players - stage their latest production! The four grandes dames of the society prepare to master all fourteen roles in 'Murder at Checkmate Manor', assisted only by long-suffering stage manager Gordon and a magnificently-misplaced confidence. Scenery collapses, sound effects strike strange notes, cues are missed wholesale, and quick changes are anything but. But the ladies soldier on, providing a fashion show and quiz (complete with prize) along the way. 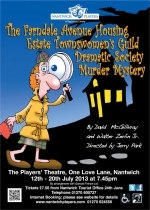 'The Murder Mystery' is one of the celebrated series of Farndale Avenue spoof plays by David McGillivray and Walter Zerlin Jr, and is directed by Jerry Park.